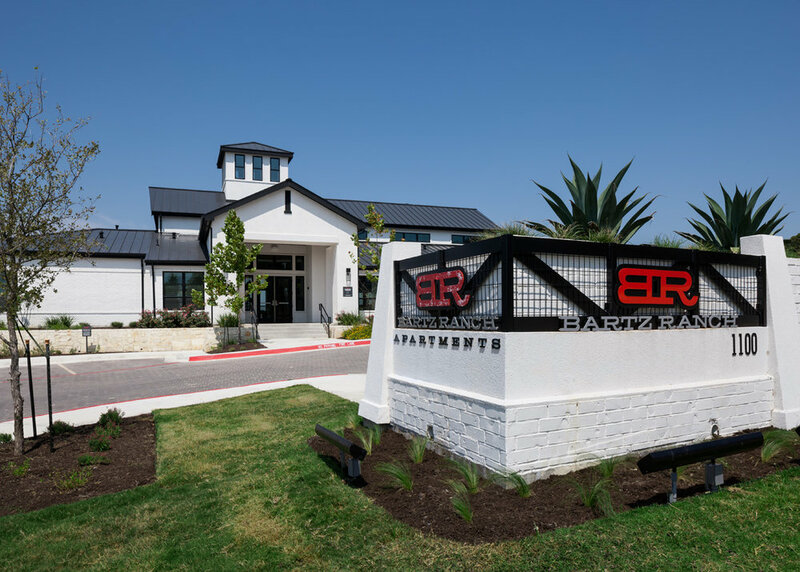 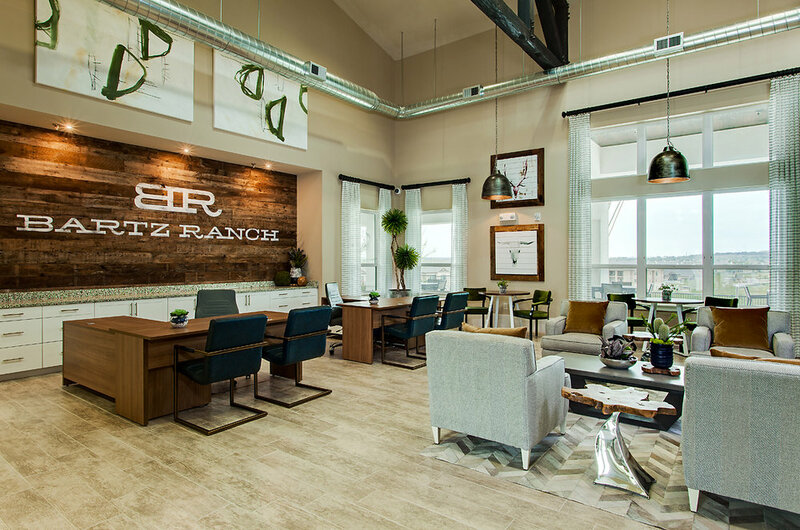 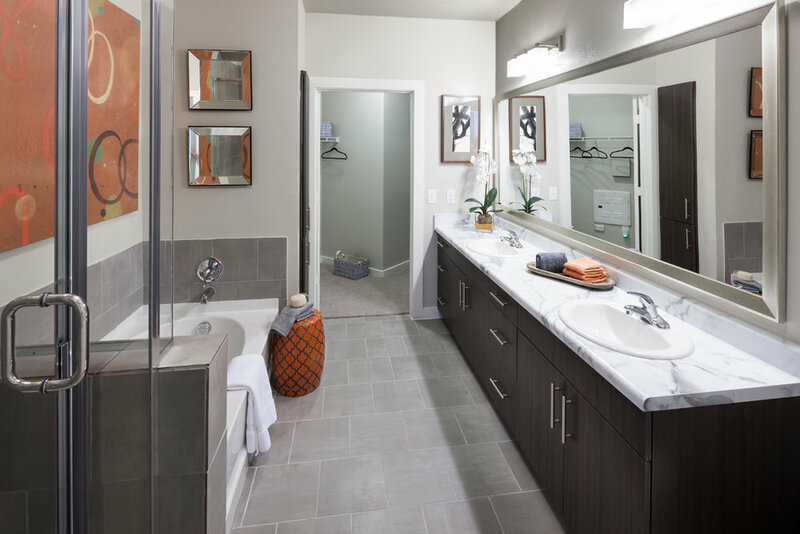 Take a tour of Bartz Ranch, a garden apartment community located in Round Rock, Texas. 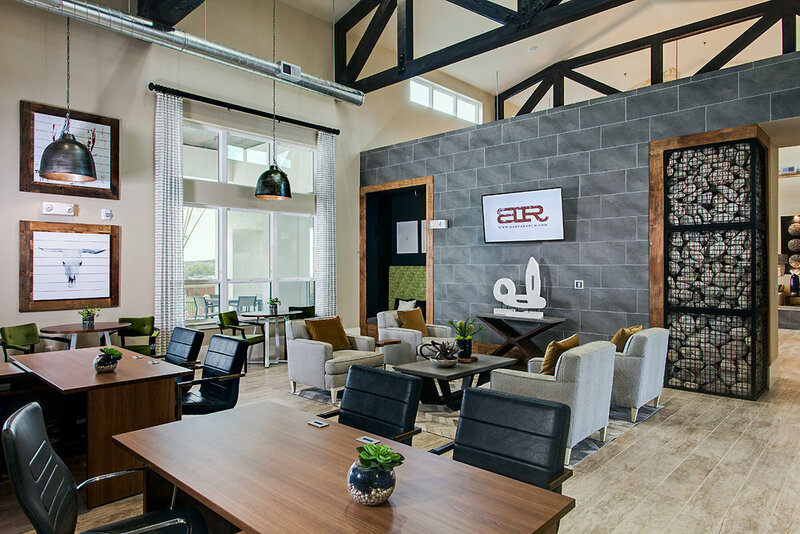 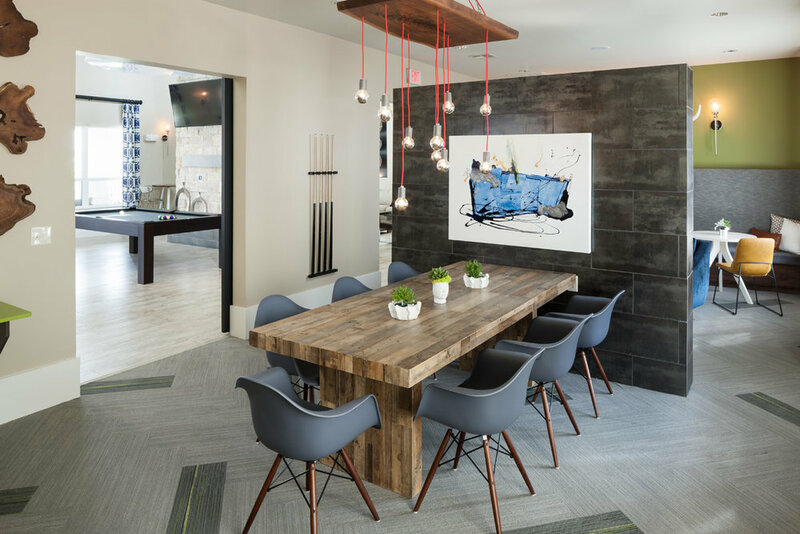 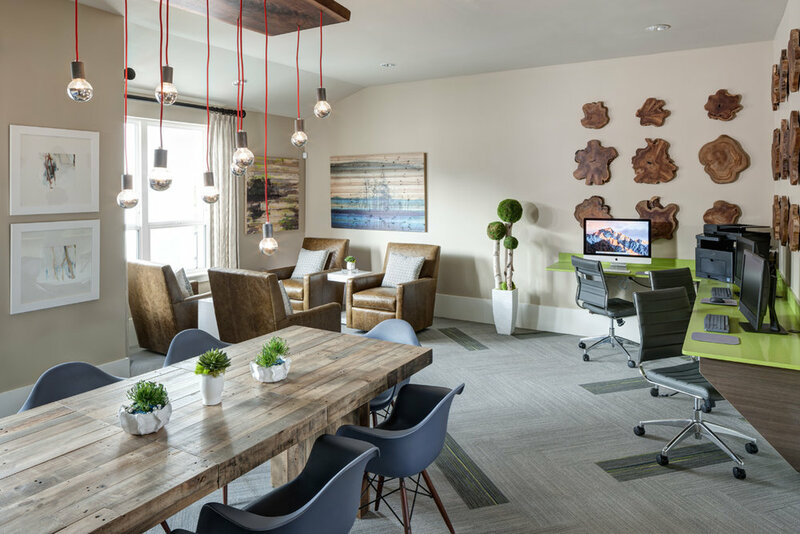 MP STUDIO provided interior design services for the leasing office, club house, business center, music studio and model unit. 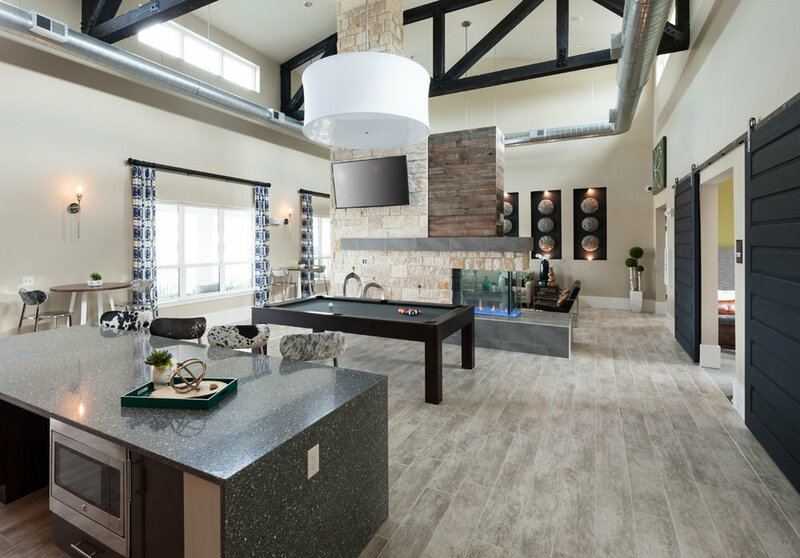 Take a look at the final product below!